Located in China’s northeast corner, Harbin might be considered the country’s unofficial capital of winter—throughout January, temperatures can dip as low as -36 degrees Fahrenheit. 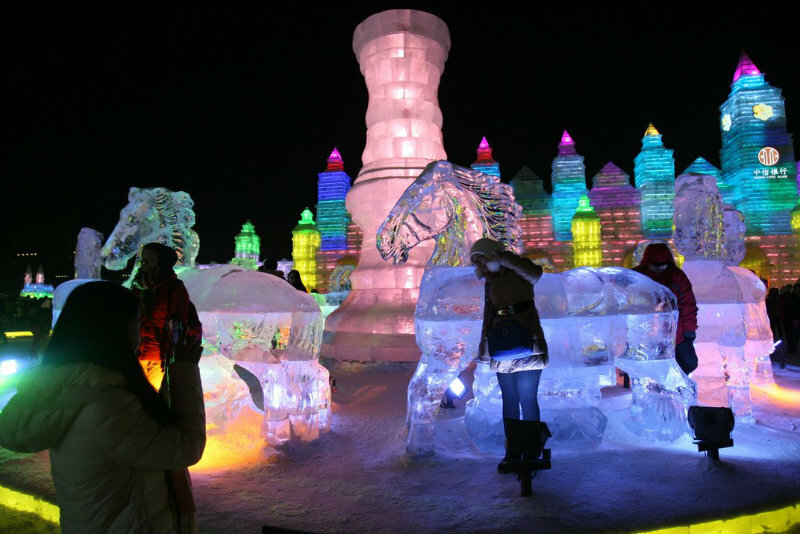 Its chilly temperatures and long, harsh winters filled with snow have earned it the nickname Ice City, but Harbin is far from dark and dead (even in the coldest winter months), thanks to the dazzling International Ice and Snow Festival held in the city each year. A multi-million dollar production encompassing 8 million square feet of the city, the festival turns 31 this year and is expected to draw over one million visitors during its nearly two-month long run. It’s one of the four largest ice and snow festivals in the world, alongside celebrations held in Sapporo, Norway and Quebec (though Harbin bills itself as the single largest ice festival in the world). via One of the World’s Largest Ice and Snow Carnivals Is Underway in China | Travel | Smithsonian. 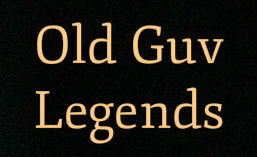 The Last of the Steam Locomotives. It’s a bumpy ride, and it takes over an hour to go 12 miles. 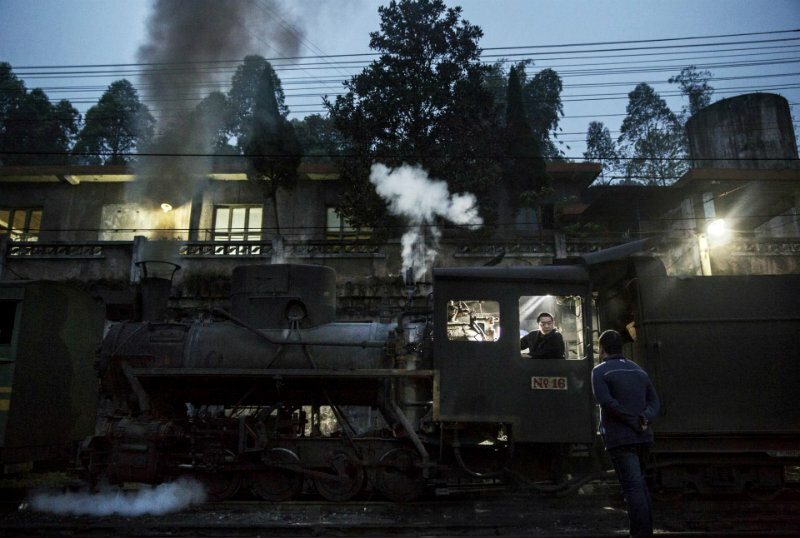 A railway engineer preps a coal powered steam train before departing Shixi. 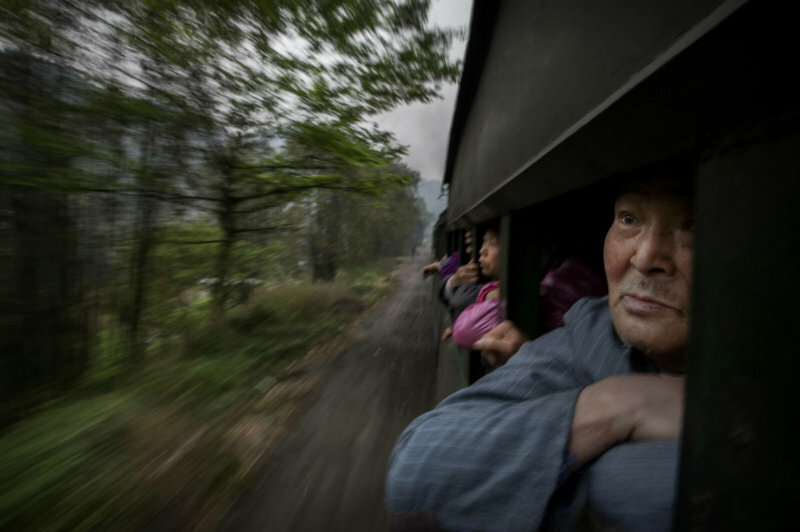 See more Images via Last of the locomotives: China’s steam train line – in pictures | Art and design | The Guardian. Posted in PHOTOGRAPHY. Tagged BigCats, China. The Magic of Perfectly Timed Photos. Street photography requires a knack for catching quirky and unexpected details that others might miss, and this is a talent that self-taught Chinese street photographer Tao Liu has in spades. As a water meter reader in the city of Haifei, he spends his days on the streets, where he can capture warm, unexpected and sometimes funny moments. Liu’s hobby began three years ago when he bought a Fujifilm X100 and started shooting during his commutes and lunch breaks. He looked up videos by other photographers and read books to improve his art. His work went viral in China towards the end of 2014 and is now spreading all over the world, so check out what all the fuss is about! 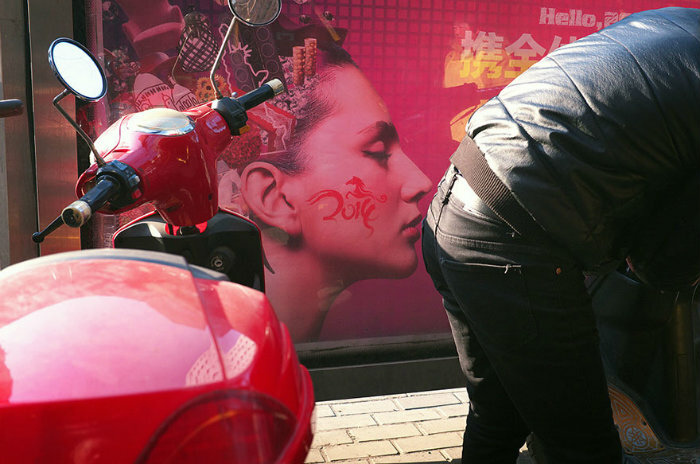 via Self-Taught Chinese Street Photographer Takes China By Storm With His Perfectly Timed Photos | Bored Panda. The Ruins of the City of Shi Cheng. Known locally as Shi Cheng, the ancient city lies in 85-131 feet of water beneath Qiandao Lake (aka Thousand Island Lake). But these images don’t represent some chance find by divers. The valley in which Shi Cheng is located was actually flooded in 1959 for the massive Xin’an River Dam construction. 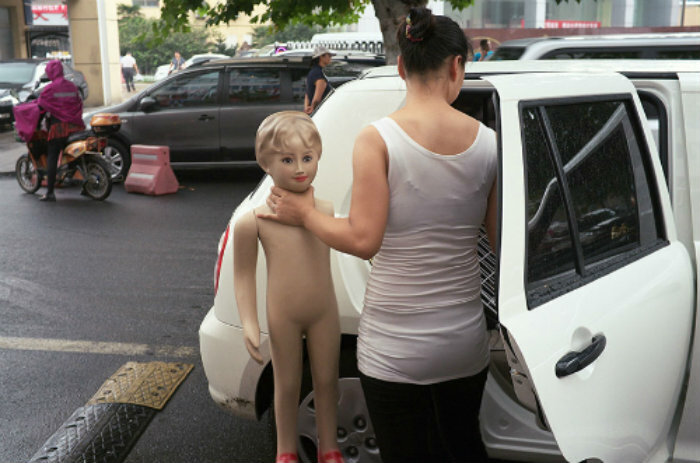 Only in China, you might think! 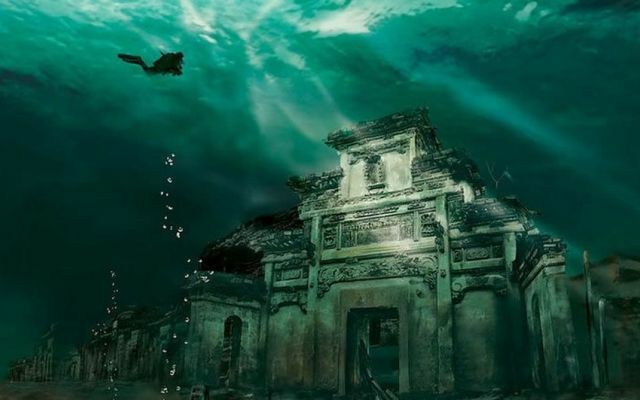 But on the positive side, the sunken city, which covers an area roughly equivalent to 62 football fields, has become a serious tourist attraction. 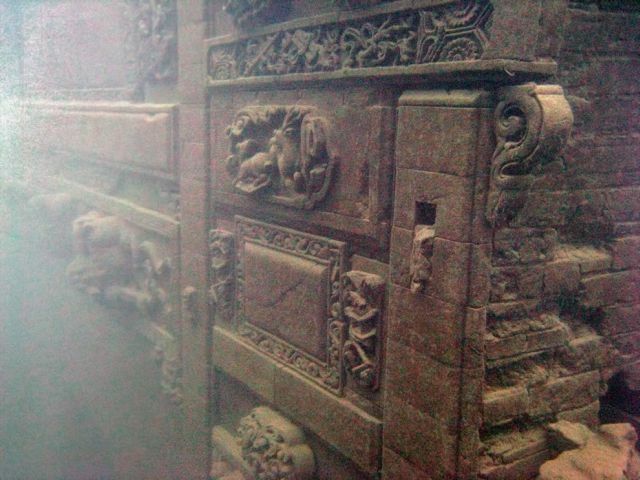 Tour operators offer boat trips and weekend diving packages, and various concepts such as suspended floating tunnels have been submitted to allow more casual tourists to explore the ruins of Lion City. Built in the shadow of Wu Shi (Five Lion) Mountain during the Eastern Han Dynasty (25-200 AD), Shi Sheng boasts 265 arches and spectacular relief sculptures preserved within the submerged ruins. 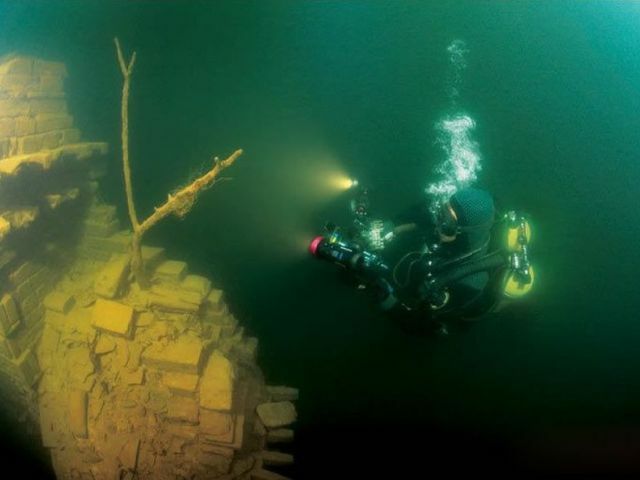 Eerily complete, divers and international archaeologists have termed the ruins a ‘time capsule’ – a term often used in relation to abandoned places and ancient ruins, but in this case well worthy of the title. 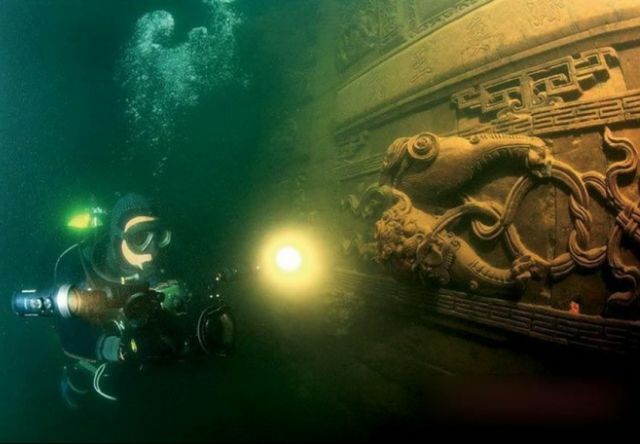 via Urban GhostsThe Magnificent Underwater Ruins of Shi Cheng City | Urban Ghosts. The Rain Room of Shanghai. The Guardian’s picture editors bring you a selection of the best photographs from around the world, including one of China’s Rain Rooms. Image Credit: Photograph by Aly Song/Reuters.